Scaler from Hu friedy has two edges that increase efficiency during use. 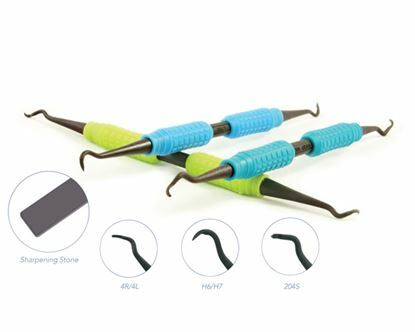 Its sickle appearance helps in removal of gingival calculus on molar and premolar surfaces. 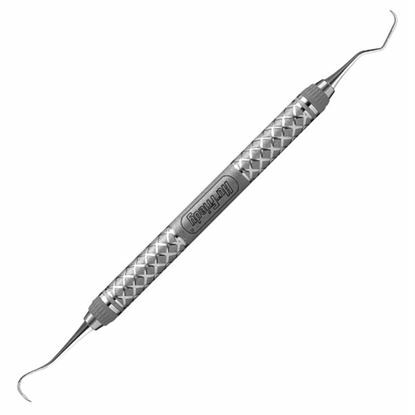 It has a super thin width, it is ideal for interproximal areas. Hu-friedy scalers are the most durable in the market at the same they are the sharpest. 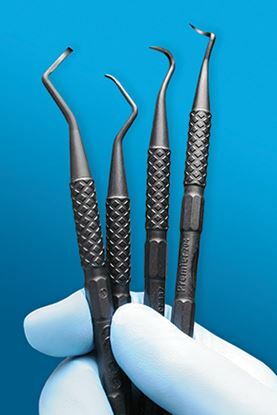 The Big Easy ultralite scaler boasts to be of a kind curettes with a combination of resin handle and silicon grips. It comes with a sharp blade that has angles that are precise which improves the optimal efficiency of this equipment. 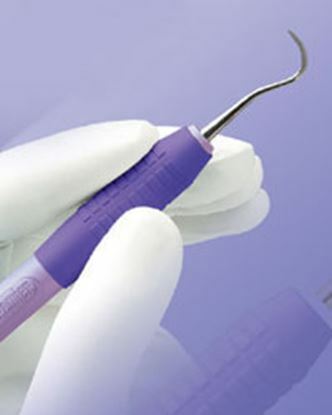 The grip of this equipment is enhanced by the medical grade silicon. Beul Gracey scaler is a stainless steel that is light and ideal for grips. It is outstanding because of its durability and has enhanced tactile sensitivity. its edge allows you to sharpen with ease and handling comes with ease because of the less pressure and few strokes. The pocket scalers have a slender and long terminal shank in order to fit into deeper pockets. They are designed for easy removal of calculus. Its handle is round and the handle material is medical grade silicone which gives this product a fine grip. It has two edges and the edges are straight.